Fill out your online connection card here! 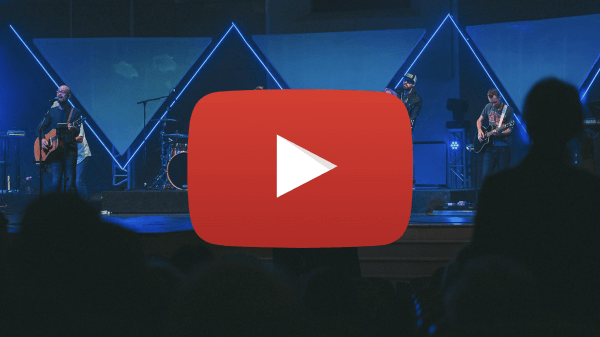 Watch our services live on YouTube! Support Moncton Wesleyan by giving!